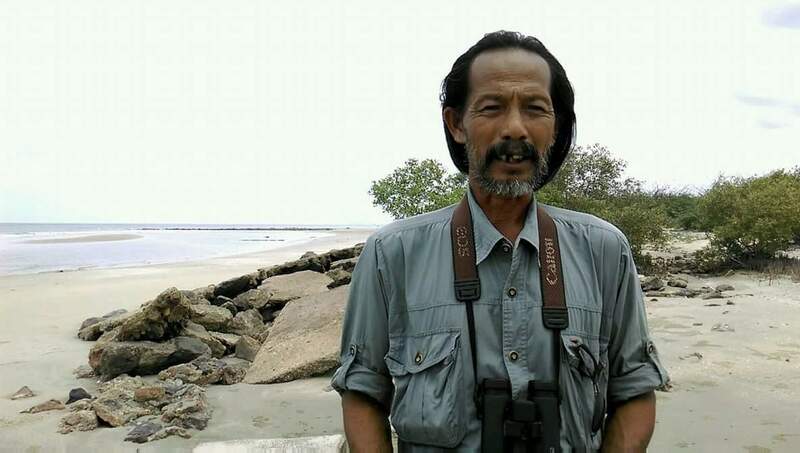 Mr. Daeng (Saree Manit) is the main local bird watcher at Laem Phak Bia in Thailand, an important wintering site for spoon-billed sandpipers. 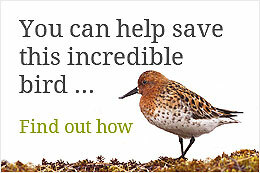 He is a fisherman with 10 years of bird watching experience. 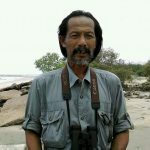 Mr. Daeng was the first to spot Light green 02 (the ‘monument female’) in Thailand. 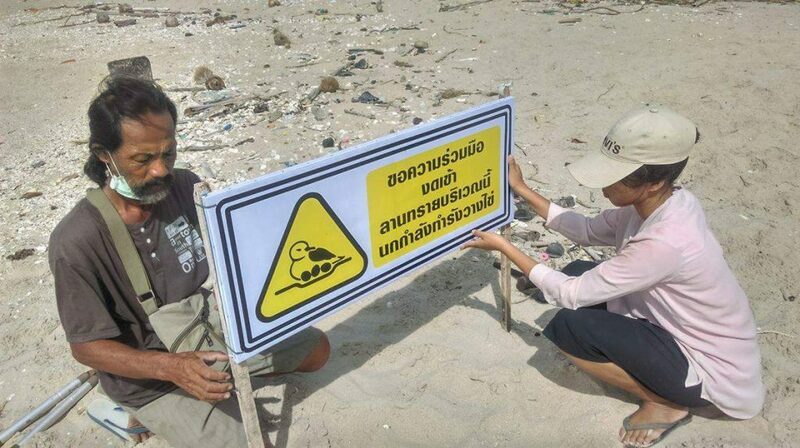 Mr. Daeng installing signs at Laem Phak Bia, warning of Malaysian Plover nests and restricting access.